Building specialist J Tomlinson has secured first place on a facilities management framework covering the East and West Midlands. 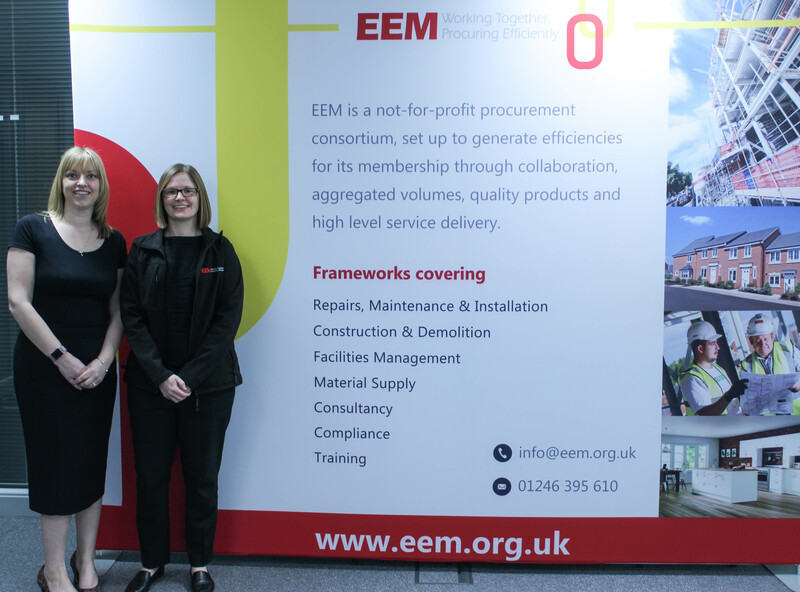 The Nottingham-based company has been appointed to lot two (Hard FM) of the Efficiency East Midlands (EEM) Facilities Management Framework after ranking in first place in two regional sublots with a score of 100%. The four-year agreement confirms that J Tomlinson is first choice to deliver hard FM services to EEM members, with the scope of works including plumbing, heating, fire detection, mechanical and electrical, systems maintenance, electrical testing and lighting protection. Over the past five years, J Tomlinson has successfully secured appointment to several frameworks covering a broad range of services from property improvements, retrofit, kitchen and bathrooms, gas servicing and maintenance, refurbishment and construction. Examples include Nottingham City Housing Association’s 24/7 responsive repairs framework, Leicester City Council’s construction framework and the Re:allies gas servicing and maintenance framework. The award also marks the third EEM framework that J Tomlinson is part of, having been appointed to the consortium’s national Property Improvement Framework in June 2015, and its Aids and Adaptations framework just last year. J Tomlinson, which was founded in the 1950s, works primarily across the West Midlands, East Midlands and Yorkshire, supported by a network of offices and depots. For more information about J Tomlinson, visit www.jtomlinson.co.uk.